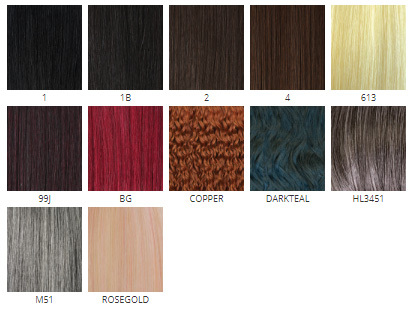 Unit 2 has sleek straight bangs with long length wispy waves. Our capsule Dashly collection is perfect for that dash store runs or last-minute date nights. 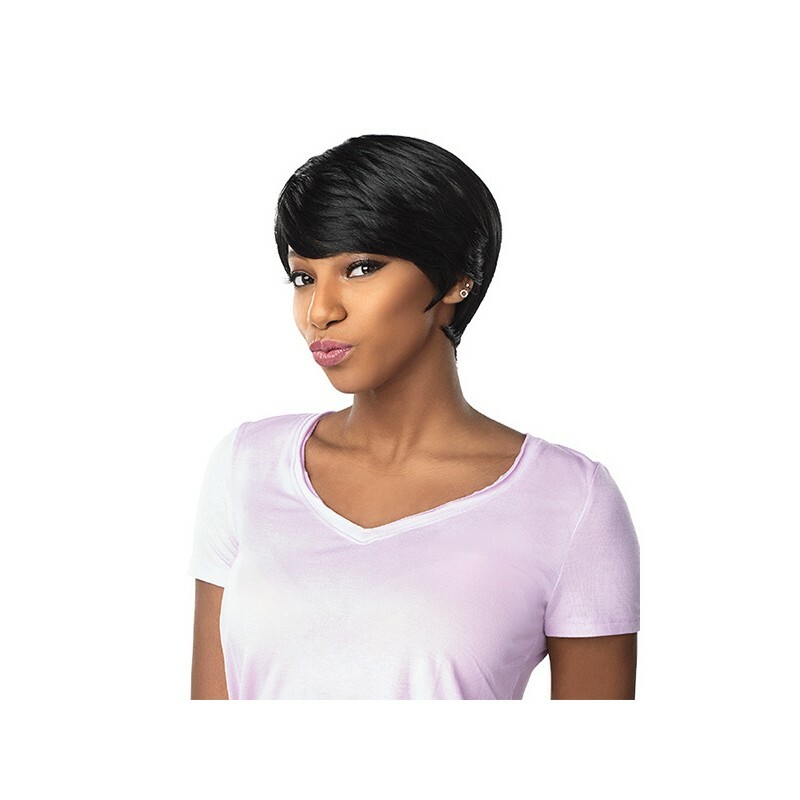 Whatever your event, Dashly is sure to become your go-to-wig.